Great leadership is an equal commitment to both results and relationships, never compromising one for the other. Some leaders have this innate talent to be excellent at this while others can easily acquire it. Leadership is also continuous personal development coupled with social learning. It is so rewarding for many leaders when they see their team members flourish while the company achieves record results at the same time. What do you want your team members say about you? 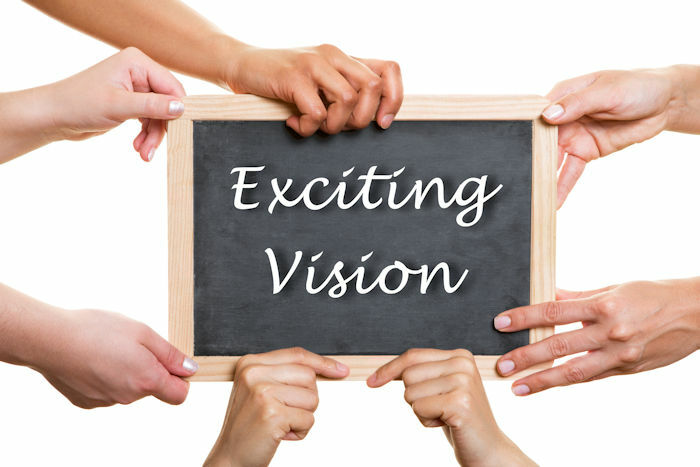 Effective leaders clearly define a vision and communicate it in such a way as to foster enthusiasm and commitment throughout the organization. Even if your organization may not have a compelling vision, you as a leader can inspire your team with your own vision. Sharing that vision with others in a way that compels them to act is the secret to a successful leadership vision. Make a connection. Build relationships. Get to know your team members not just as a worker but as a person. Let them know that they matter and that you notice them. The time that you will invest in your team will make your team valuable and high performing. Acknowledgement is one of the most effective motivation boosters. Too often leaders will notice and point out mistakes or flaws but they rarely acknowledge success and personal accomplishments. Your team depends on your feedback – good as well as bad. What you focus on expands. What do you tend to focus on the most? Co-creation is developing innovative inspired products, services and solutions in ways that serve all involved. Through co-creation each team member embodies a unique and united place in the team’s aims, practices, and purposes. They are engaged, they are integrated, they feel valued, and it allows people and organization to realize their full potential. 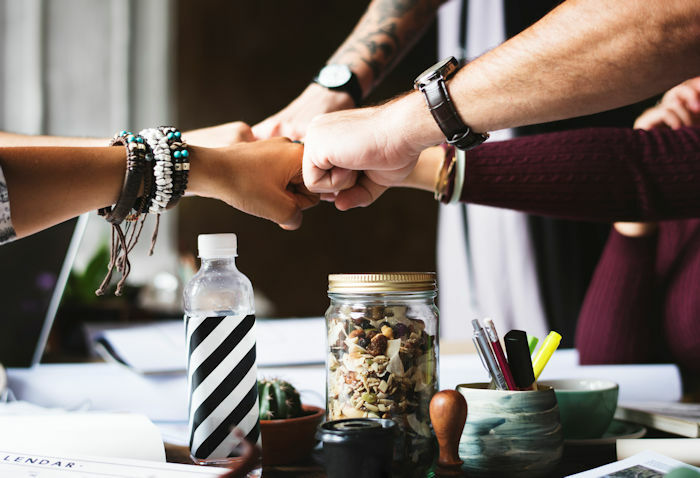 Do you know how to connect authentically and have the honest, respectful, sometimes vulnerable conversations which are essential to co-creation? Great leaders are great coaches. Without great leader-coaches, employee performance, and hence organizational performance, can fail. This is true on any scale, from individual employees, high-performance teams, all the way to business units or functions, even entire organizations. All rely on coaching to optimize performance. 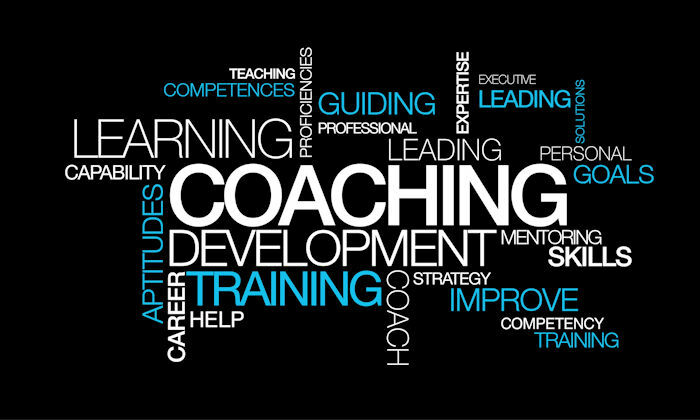 Knowing how to coach effectively saves time and boosts performance and engagement. If leading at your best speaks to you and you feel ready to explore it further, I invite you to a quick self-reflection exercise. Sign up for access in the form to your right, and I will send you the link immediately. Or click here to explore being at your best and living at your best.